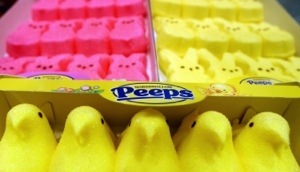 I was at a meeting this week where someone had just gotten back from Bethlehem, PA where Peeps are made. 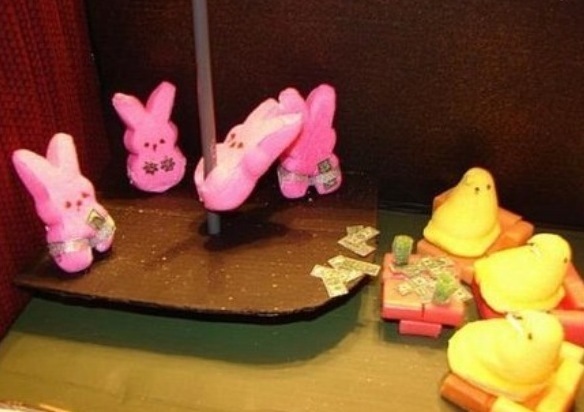 You, know those nasty little marshmallow chicks and bunnies that are sold by the ton around Easter time? Yah, those. Well, they saw this thing where they put 2 peeps in the microwave and fashion them with little swords. Then when the nuker gets going the Peeps grow and grow and eventually one of the Peeps stabs the other one and it deflates or something. Seriously, they paid money to see this. What the deuce?? 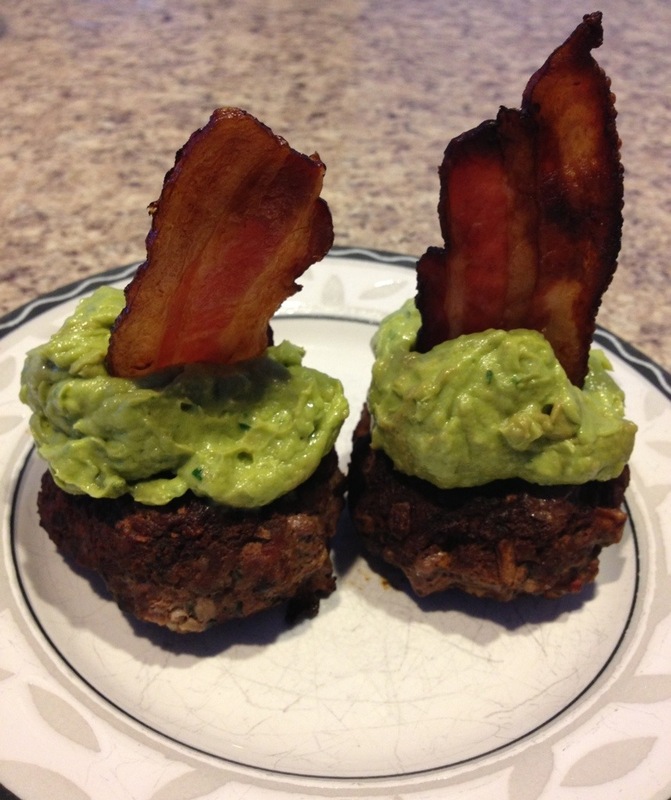 Thursday night I made bacon burgers (grind up raw bacon in your food processor or meat grinder and add it to the raw burger, sauté up some mushrooms, garlic and spinach and mush that in there too, then grill) and some guacamole. Add bacon and viola! 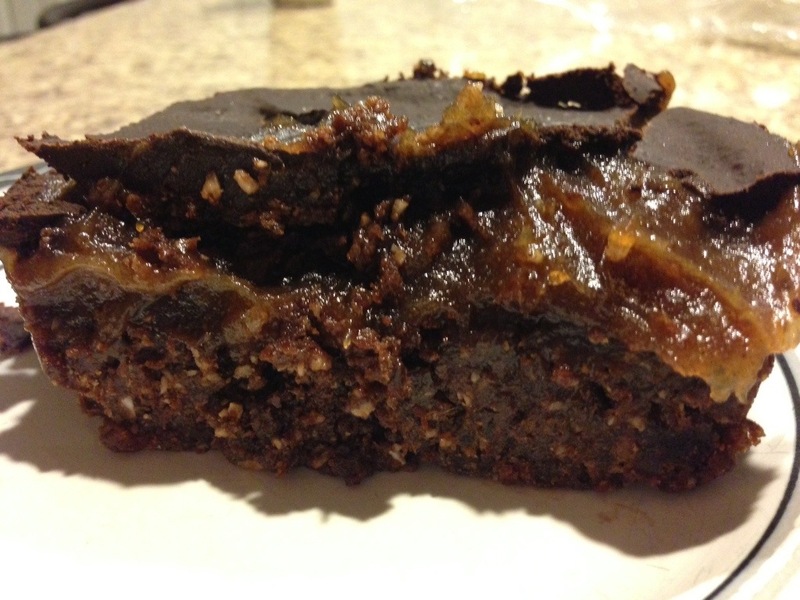 Had a hankering for something sweet and came across this recipe for Chocolate Coffee Caramel Bars and had all the ingredients so I gave it a shot. I jacked the caramel a little and added some maple syrup, cut out the water and halved the coconut milk to make it a little gooeyier. I love Juli and her blog. Her stuff is amazeballs. If I meet her one day, I might have to kiss her. These bars were like heaven in my mouth. Huge thumbs up. I ate it watching Archer. Have you seen Archer? It’s the deuce. Netflix it. Or whatever. It’s on F/X Thursdays at 10. This week there was a dog that looked like my Polly Pocket Puppy. And by the looks of it, acts and smells like her too. HA. 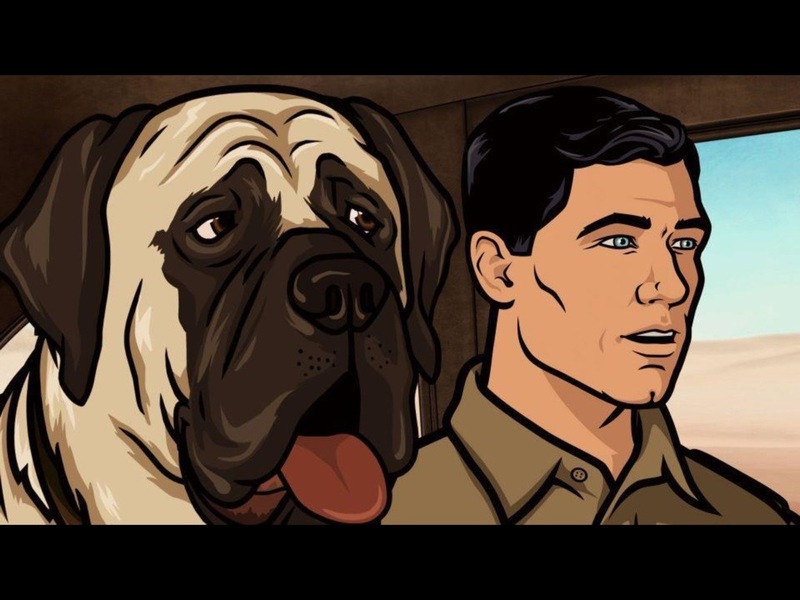 Plus, Archer is hot. For a cartoon anyway. 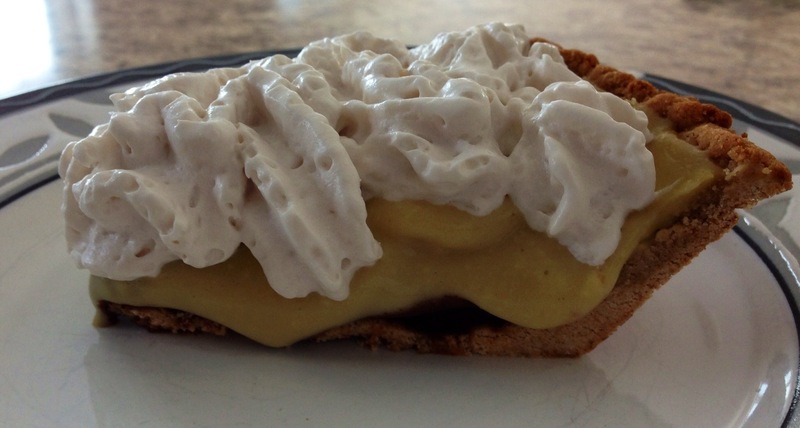 One other thing I made this week, last night actually, was this Black Bottom Banana Cream Pie. I had a couple of bananas that needed using and was going to a friends house for a girls night and wanted to bring something for dessert. Well, really I had nothing to bring for appetizers without going to the grocery store, but whatevs. It took longer than I thought it would to make and make I messed it up somehow, because the custardy top didn’t set up right, so it was a sloppy mess, but I just topped it with my coconut whipped cream and it was fine! Better than fine. It was good!